Godox-branded studio lights are officially available in the USA. Up to now, Godox-made gear has been sold from various retailers, rebadged under brands such as CheetahStand, Interfit and Dynalite. But now the Chinese manufacturer’s studio flashes will be sold under their original name by a distributor called Blink Photographic. The new deal does not make any of the other distributors redundant, however, as Blink will only be carrying three lines of mains-powered studio heads — the QT, QS and DS series — as well as an assortment of radio triggers, beauty dishes, brollies and stands. You will still have to shop elsewhere for items like the Godox Witstro bare-bulb flashes, Ving speedlights or Leadpower battery inverters. 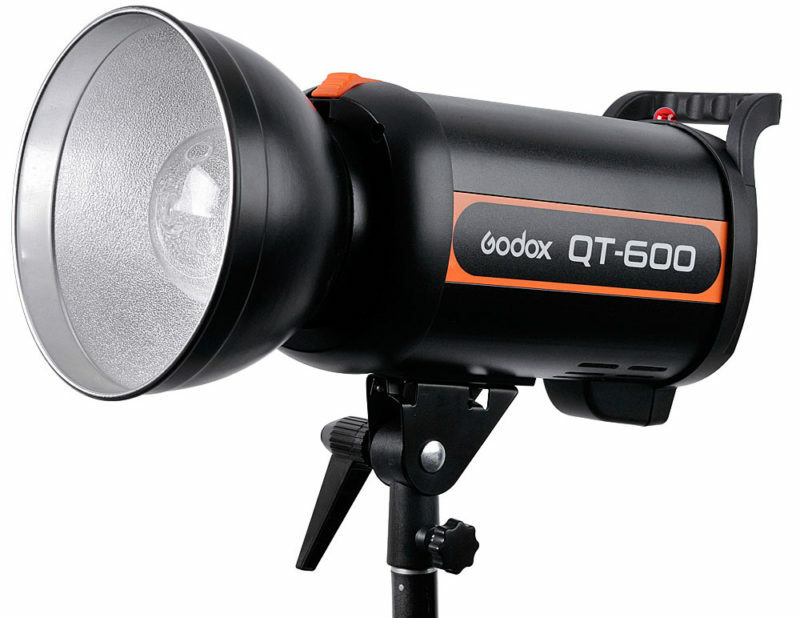 The Godox QT600 is a high-speed, 600Ws monolight designed to freezing fast action with ultra-low flash durations. The QS300 and QS600 are general-purpose studio lights with “the best mix of power and control” for a range of applications. The DS200 is an entry-level light with less power, but retaining advanced features such as wireless remote control. All three ranges offer Bowens S-type accessory mounts and are powered from 100–120V mains supplies. Prices start at $149 for the DS200, $219/$329 for the QS300/QS600 or $439 for the top-end QT600 model, including a 24-month manufacturer warranty. For more information, visit www.blinkphotographic.com or see the full lineup at www.godox.com.